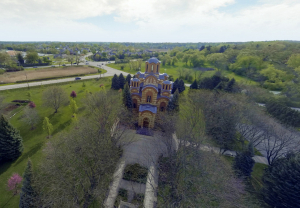 New Gracanica Monastery will celebrate Slava – Protection of the Most Holy Mother of God – taking place Wednesday, October 14 at 35240 W. Grant Ave. Third Lake, IL, 60046. Liturgy begins at 10:00 a.m. with His Grace Bishop Longin serving. A festive lunch will follow immediately afterward. All are welcome to attend. 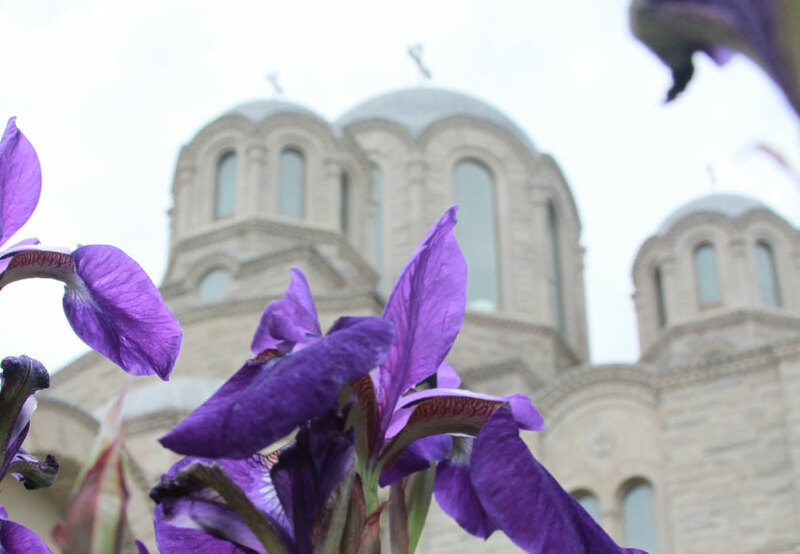 Watch the classic documentary “Build Thyself A Church” available now on YouTube to learn about the beginnings of the New Gracanica Monastery and witness the construction of this magnificent church from the construction of the foundation through to celebration at the Consecration. 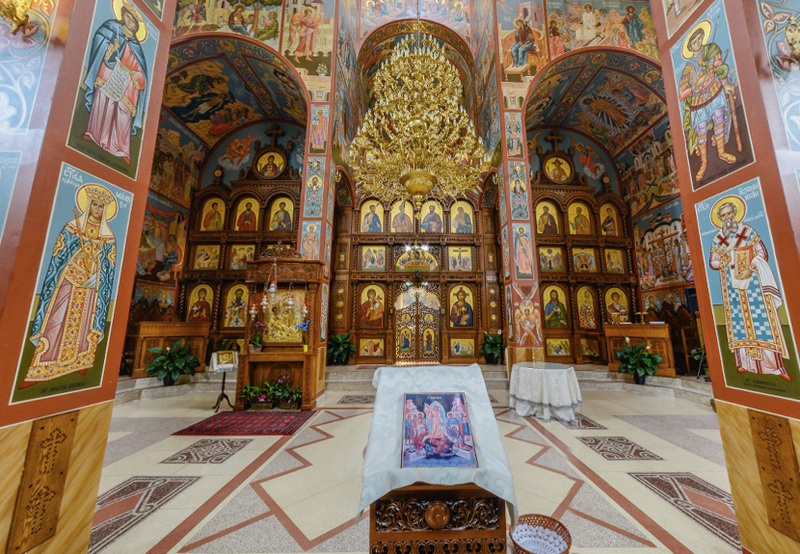 More than thirty years ago Bishop Iriney and the Serbian Orthodox Free Diocese of United States and Canada consecrated their new church monastery, New Gracanica. As Bishop Iriney wrote, Build Thyself a Church has and will continue to impact future generations. “Build Thyself A Church” was produced and directed by Mirko Popadic and written by Joe McGarry.